We recently heard some specifications on the new Honor Magic 2 smartphone, the handset will be made official next week. Now a teaser video for the handset has revealed that the device will come with a slide out camera at the top of the handset, this can be seen in the video below. The Honor Magic 2 is rumored to come with three cameras on the back like the Huawei Mate 2, this will apparently include a 20 megapixel camera with a standard lens, a 20 megapixel camera with a wide angle lens and an 8 megapixel camera with a telephoto lens and 2x optical zoom. 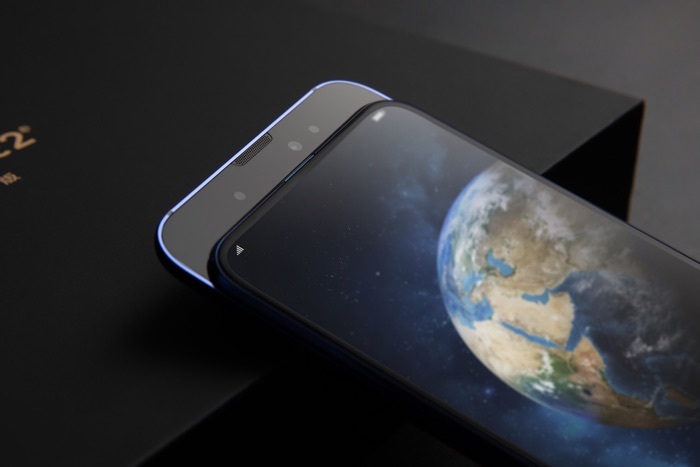 We will have full details about the new Magic 2 smartphone from Honor when it gets official next week, the company is holding a press event on the 31th of October.